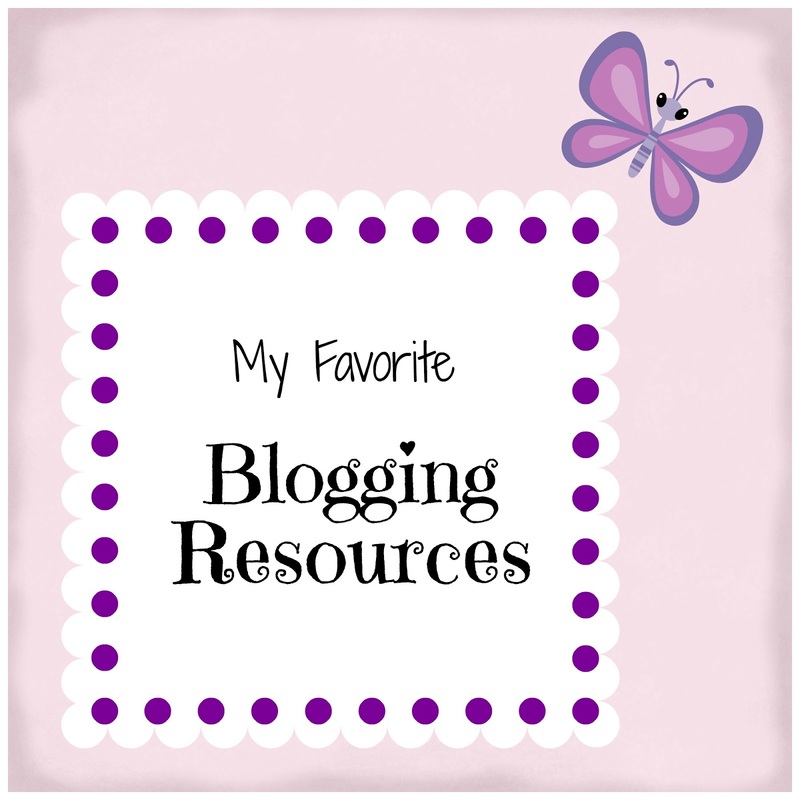 Thanks so much for featuring My Favorite Blogging resources, What a great surprise! Thanks for hosing! Hope you have a great week! Thank you for hosting!! =) Have a wonderful week! Thanks so much for the feature and for the lovely party! Nicole, looks like you had a great Mother's Day. Thanks for hosting the party today! We are followers of your lovely blog and would love it if you would join us.